Looking for the Safest Automobiles to Protect Your Family? We all want to feel safe when on the road. However, what we can do to improve our security is choose one of the safest automobiles which has enhanced safety features to protect us and our families. Most modern cars come equipped with standard safety features but some are better than others. The European New Car Assessment Programme – or NCAP – is the standard against which all cars are measured for their safety. 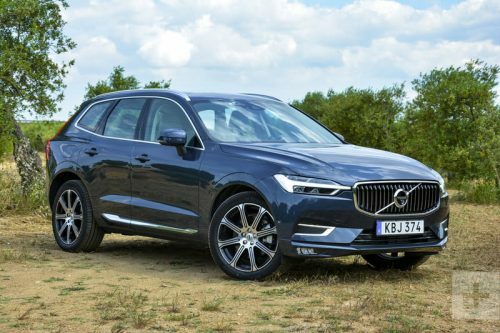 So below we review nine of the highest scoring safest automobiles which you can choose to help keep your family protected on the road. This sensible family car scored the highest protection score for any car tested. It rates 98% for adult occupant protection, along with 95% for all of its safety technology. The car has assisted steering, including technology which can tell if something is coming towards you and steer you out of the way. Its detection systems mean the car almost drives itself at times and helps to lower driver fatigue. The Volvo XC60 is a great all round family car for safety and protection. 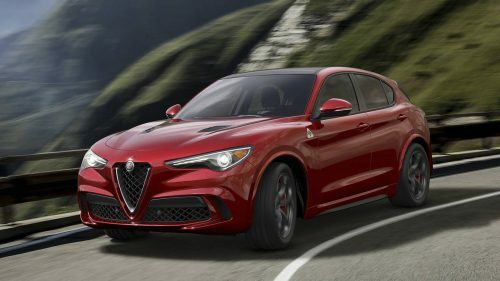 Alfa Romeo’s first SUV scored five starts with NCAP. It also got an 84% score for protection for younger passengers making it a great family car. It scored 97% for adult safety and it includes many safety systems such as autonomous braking during emergencies. With a 97% score for adult occupant safety, this is one of the safest cars on the market currently. It has many features designed to prevent collisions from occurring, including cruise control, blind spot support and emergency braking systems. This luxurious hatchback is one of the safest tested by NCAP last year. It features a child protection rating of 85%, and 96% for adults. This VW was given five stars and features a variety of safety features including airbags, braking systems, cruise control and lane change assistance. 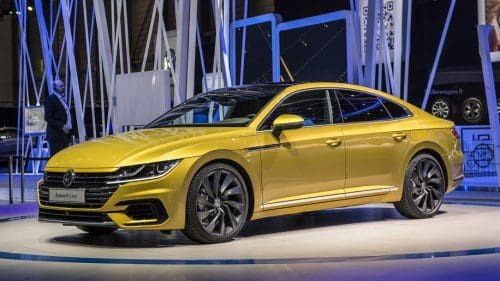 The Arteon was also highly rated for some ingenious safety features to help protect pedestrians should they be in collision with this particular car. 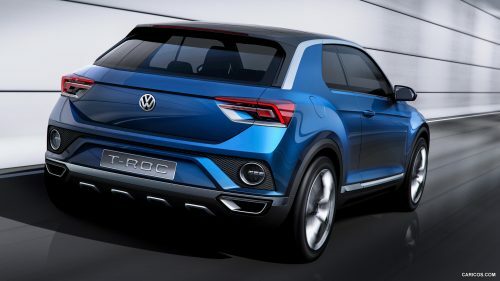 The Volkswagen T-Roc scored a highly impressive 87% child protection rating during its crash testing process, making it one of the safest family cars on the market. It has many safety features including cruise control, emergency braking systems and a pre-crash option which will do things like tighten seatbelts and close the windows if a crash is imminent. With this being the second VW in this list, you may want to check out some of these used VWs. 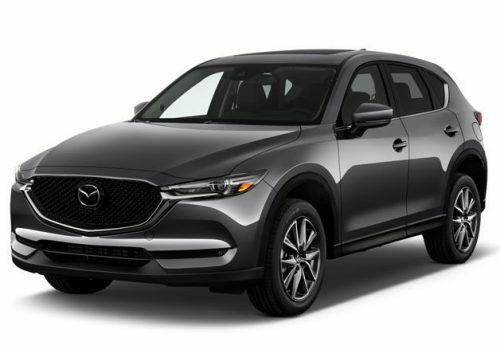 The Mazda CX-5 secured an impressive 96% protection for adult occupants in the NCAP testing. It features many accident prevention safety systems as well. It includes emergency braking support, and some models have the option of adding in blind spot assistance and lane-keeping systems as well. 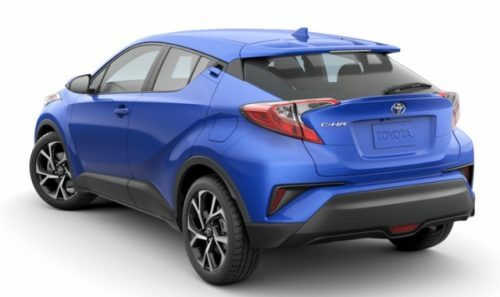 The Toyota C-HR SUV achieved a five start NCAP rating, with 77% for its child occupant protection and 95% for adults. It includes a safety pack as standard with cruise control, braking systems and pedestrian detection, all included helping you have a safer journey. 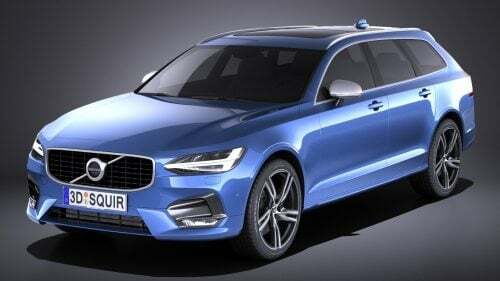 Volvo has a reputation for building safer cars and V90 estate and S90 saloon models are no exception. Both of them secured five stars with NCAP. They scored a 95% for protection of adult occupants & 80% for children. 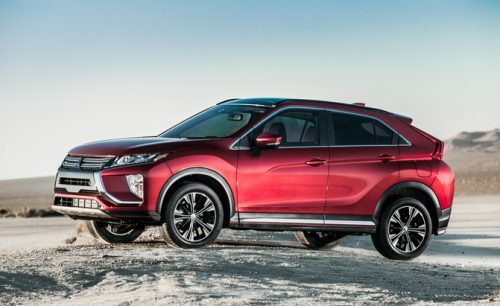 They also got 93% for its other safety systems, which include cruise control, steering assist if danger is coming towards you, braking systems and collision detectors. 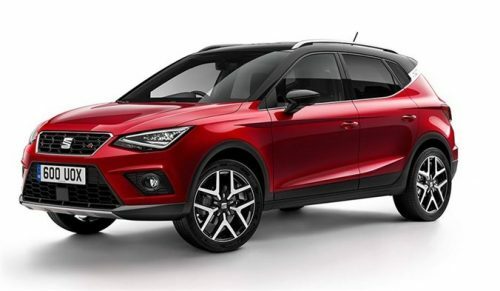 The SEAT Arona scored an impressive 95% Euro NCAP score for the protection of adult occupants. And it also features accident prevention technology including a warning system if you wander out of your lane, blind sport monitoring options and alerts for driver tiredness. Whether you drive a large SUV or a smaller family hatchback, keeping your family safe while out on the road will always be a priority. While safe and advanced driving can help, knowing your vehicle is also working to support your safety can only help to put your mind more at rest when driving. All of these cars have been rated highly by the Euro NCAP tests, not just for the protection they provide to occupants in the event of a collision, such as airbags and seat-belt tightening, but also because of the many technological prevention systems they feature. Modern day cars often include airbags and anti-lock brakes as standard. But all of the vehicles featured here, really do go the extra mile when it comes to accident prevention, with collision detectors, steering which can move your car out of danger automatically and help with emergency braking should you need it. Keeping your family safer on the road got a whole lot simpler. 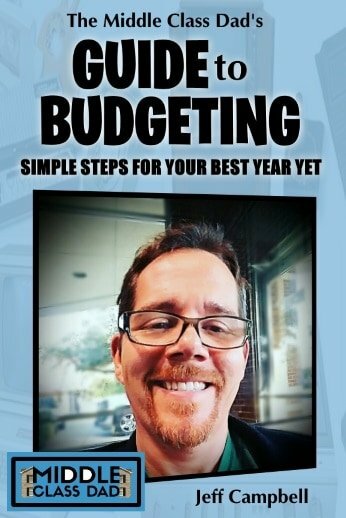 The author of this post, James Burke, is a freelance writer who specializes in motoring and automotive field. He writes for Big Motoring World and when he is not filling a blank page on his laptop he spends his free time hanging out in his local coffee shop reading the latest Stephen King book. Questions about the Safest Automobiles? Any good ones not listed here? 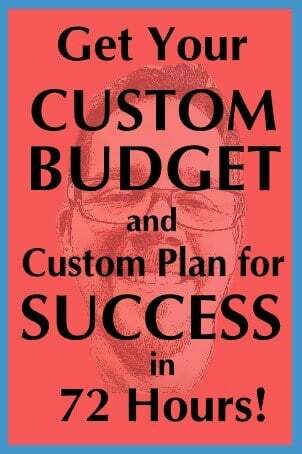 If you like this post, please consider sharing on Facebook because if it helped you it just might help someone else!